Enjoy music, creatures, and cocktails as you set out with friends on a journey to the stars and the depths of the sea. Featuring a new theme each week, after-hours access to all exhibits, and special programming, NightLife is your ticket to the nocturnal side of the Academy. 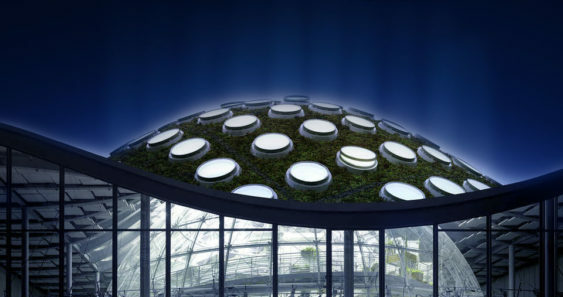 At NightLife, smart revelers receive special discounted evening admission to the California Academy of Sciences on Thursday evenings with unique special events each week. Tickets usually $15 with certain weeks being $20 or $22. Last entry is 9 pm. Step away from the baby bellas and learn how to unleash fungi’s true potential. 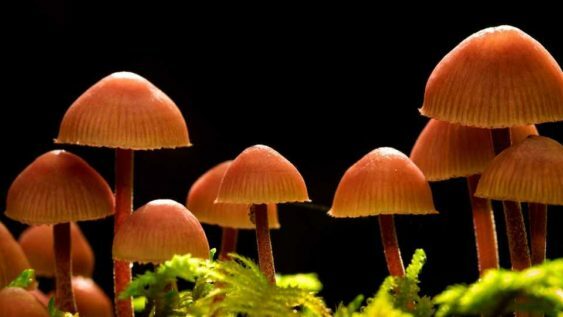 Discover the power of psilocybin, the naturally-occurring psychedelic compound produced by very special shrooms and learn about what makes even the most everyday mushroom “magic”.